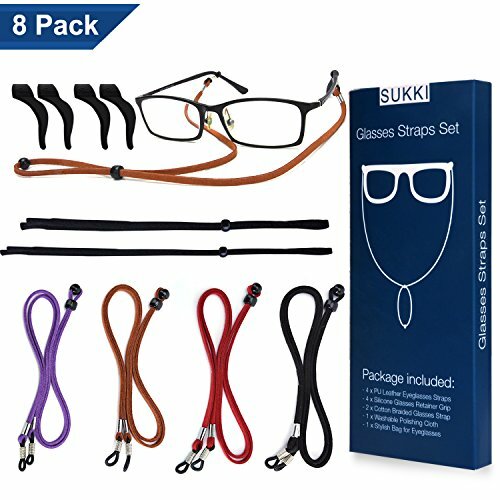 ✓ TOP QUALITY EYEGLASS HOLDER – Our Eyeglass Retainer has durable PU lether straps that will never break or let you down. Comes in a pack of 3, Blue, Black and Brown so you always have one available if you misplace the other. Grab this deal now 100% RISK-FREE. 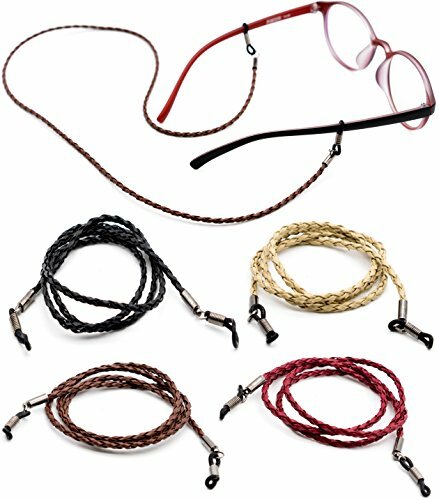 ✓ KEEPS YOUR GLASSES IN PLACE – Have you ever forgot your glasses at work or accidentally dropped them on the floor? 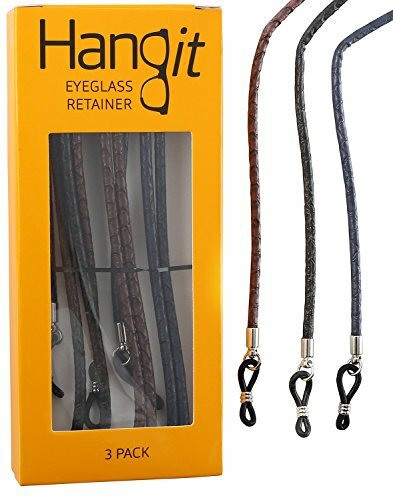 With our Eyeglass Retainer, this will NEVER happen again, your glasses will always be protected from unnecessary expensive accidents. Your eyeglasses will be ready to be used in seconds when you need them. 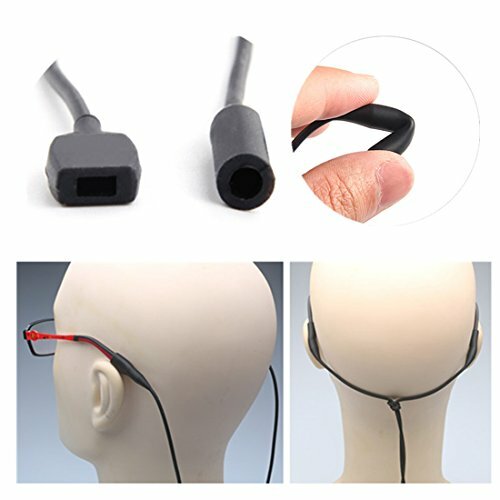 ✓ FITS MOST EYEGLASSES – Our Eyeglass Retainer has a universal connector that fits narrow and wide arms, so it will fit almost any eyeglasses on the market. 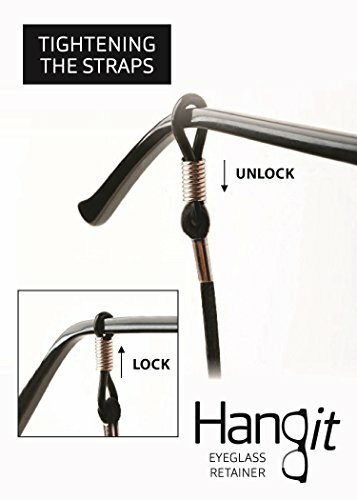 The non-slip loops will secure your glasses, works for reading glasses, sunglasses, safety glasses and more.